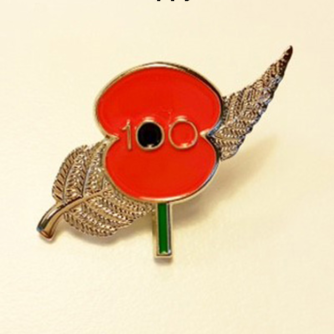 Highly sought after poppy/fern pin commemorating the centenary. 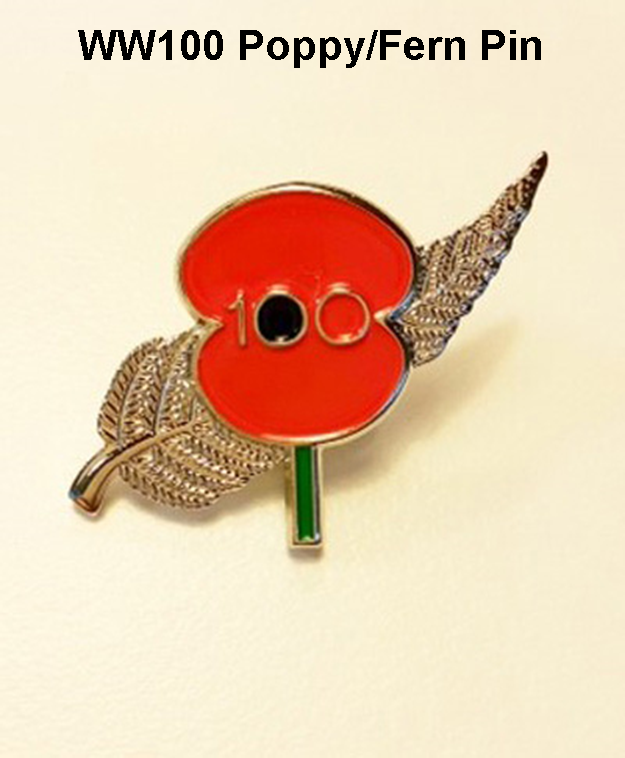 Silver plated fern nestled behind a red enamel RSA poppy. 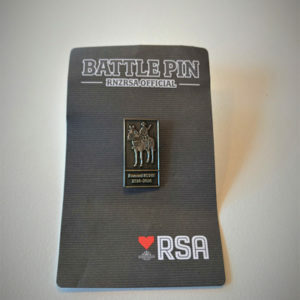 RNZRSA Official Battle Pin – Battle of Romani. 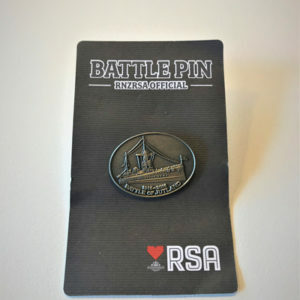 RNZRSA Official Battle Pin – Battle of Jutland. 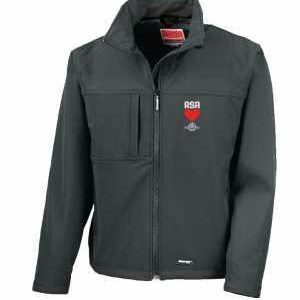 RSA Jackets for $85.00 (GST Incl.). There are both Men’s and a Ladies Jackets available. 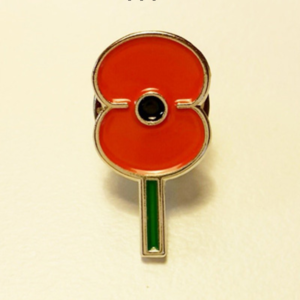 Red enamel RSA poppy on a sturdy gold coloured push pin. A classic design recognised by all. 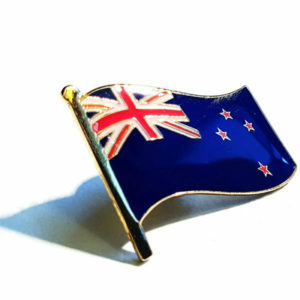 The official RNZRSA Battle Pin commemorates the WWI battles that were significant to New Zealanders. 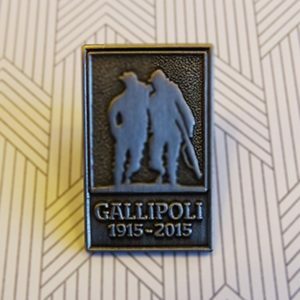 Wear your pin to remember the sacrifice and commemorate the bravery of our Kiwi soldiers at Gallipoli. 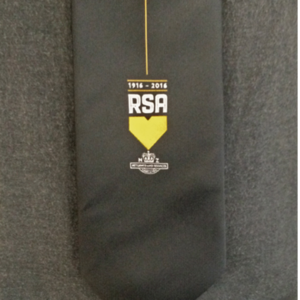 RSA Centenary Tie in a smart and contemporary design. 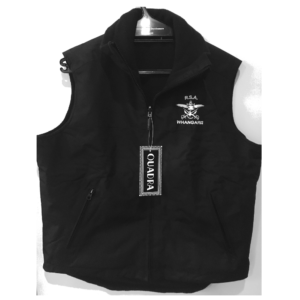 Look smart in the black Whangarei RSA Vest. Monogrammed, showerproo and fleeced lined.